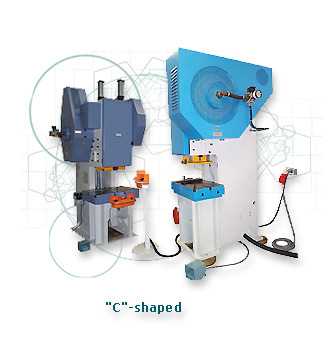 The eccentric presses from the list of VEDI International Ltd. are designed for machining work pieces under power from 25 to 250 tons. High quality of the components, reliable security systems, modern design, easy operation and maintenance, are the main characteristics of the machines. 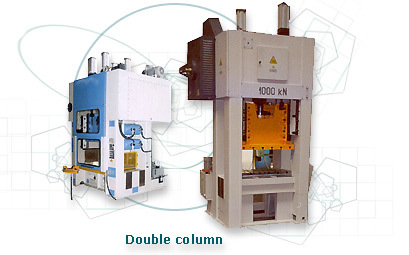 Choosing whichever of the presses you always choose quality, which we guarantee.